Global IT provider Stefanini has partnered with SaaS service management solutions provider 4me to further ensure that clients outsource more successfully, according to an announcement. 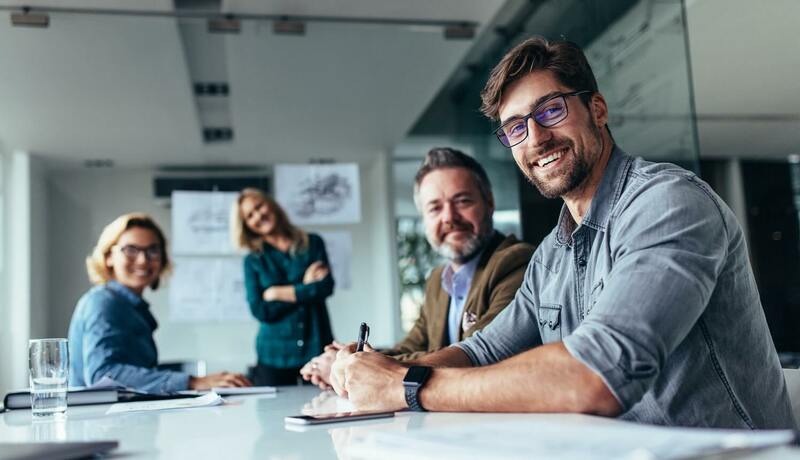 The Brazilian outsourcing giant revealed that its partnership with 4me came after more than six months of intensive evaluation, as the firm invited the company to participate in its incubator program. Founded in 2010, 4me’s SaaS service management solution allows large enterprises to collaborate seamlessly with their managed service providers. Maarten de Ridder, ITSM architect and practice lead at Stefanini, said the structure of 4me is so clean and truly service-oriented that it is easy to connect with other providers. 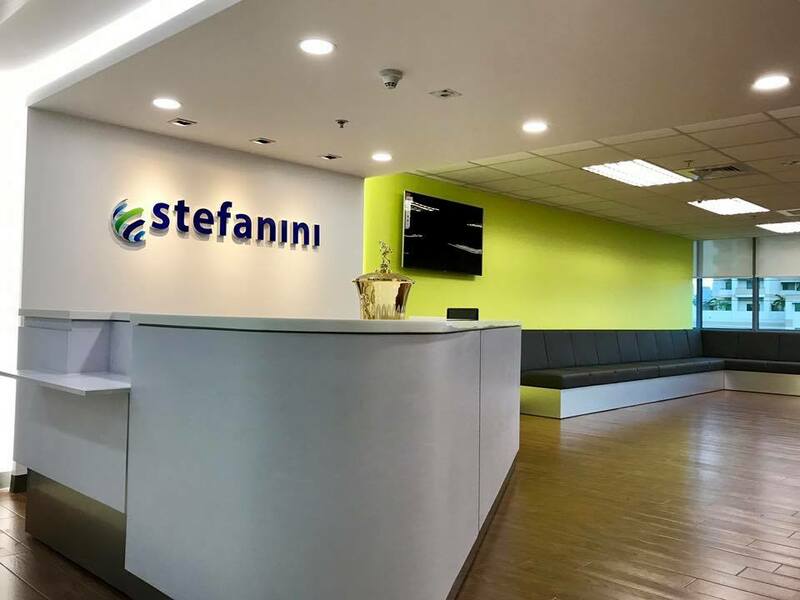 The partnership between Stefanini and 4me makes it possible for all Stefanini customers globally to migrate to 4me when they have identified a need to apply tighter control over their spending on services, the firm said.